These days, a new variant of STOP Ransomware named Rumba STOP Ransomware has been spread across the Internet that infect all version of Windows PC. Last month, it’s predecessor variant named Djvu has been mainly spread using the adware installer. After getting success for attacking wide range of PC, new variant of Rumba STOP Ransomware has also spread via software cracks and adware bundles. If you want to know the difference between Rumba STOP Ransomware and it’s predecessor variant Djvu Ransomware then you must know that it latest variant appends .rumba file extension after encrypting users file whereas predecessor variant uses .djvu file extension. STOP Ransomware starts its infection with .djvu then after switch to .tro and latest .rumba continue to spread heavily. In order to generate the online revenue, the distributors of software cracking site often make use of the adware bundles. Adware bundles mainly known to install the extensions, miners, adware and clickers. 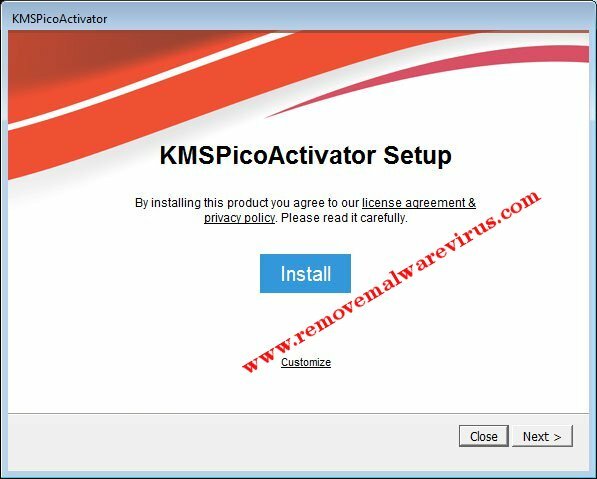 Software of the adware bundles and software cracks often install the ransomware named Rumba STOP Ransomware including Windows activation cracks including Cubase, KMSPico, cracked software, anti-virus tool etc. Rumba STOP Ransomware is a variant of infamous STOP Ransomware. First of all, it’s attack was discovered on January 19, 2019. Likewise predecessor variant, Rumba STOP Ransomware also performs the file encryption procedure after entering inside the machine successfully. It uses powerful AES file encryption algorithm to lock almost all user-generated contents including their documents, videos, databases, pictures, spreadsheets, PDFs and many more. After performing the file encryption procedure successfully, it delivers a ransom note entitled as _openme.txt that urges uses to contact with Rumba STOP Ransomware developer via [email protected] and [email protected] and urges victim to pay $980 in BTC. It has been spotted to attack people in several countries including Poland, Germany, Turkey, Hungary, Thailand, Chile, Egypt and several other countries. Patch your Operating System and installed software on regular basis. Always use a trusted and well-reputable firewall as well as anti-virus software. Be sure to pick always Custom/Advanced option in installation setting. Always stay away from keygens or software cracks. Always scan your downloaded system files. Disables the Java plugins and Adobe Flash. Don’t open any spam message or download suspicious attachment. Always use a trusted sources to install any package. Avoid yourself from visiting any hacked or unsafe domain. Don’t click on any suspicious advertisement or third-party link. Set your all updates to the automatic setting and many more.